Perrin Transmission Mount TOYOTA - Performance Parts Catalog - Bonehead Performance Inc - How Fast Should Look! 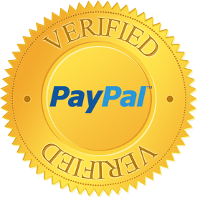 Performance Parts | Bonehead Performance Inc. The PERRIN Transmission Mount uses custom made large diameter 70a Durometer polyurethane bushings which are pressed into CNC’ed aluminum mounts, held in place with large bolts and a thick steel base plate. The larger bushings allow the extreme vibrations and sounds to be absorbed, while keeping the transmission from severely moving around under extreme loads. Another feature the PERRIN Transmission mounts have a proper interlock built into it. The stock part is held together with bonded rubber and a couple of small tabs, which means it is possible that the OEM part could fail and leave your transmission disconnect from your chassis. 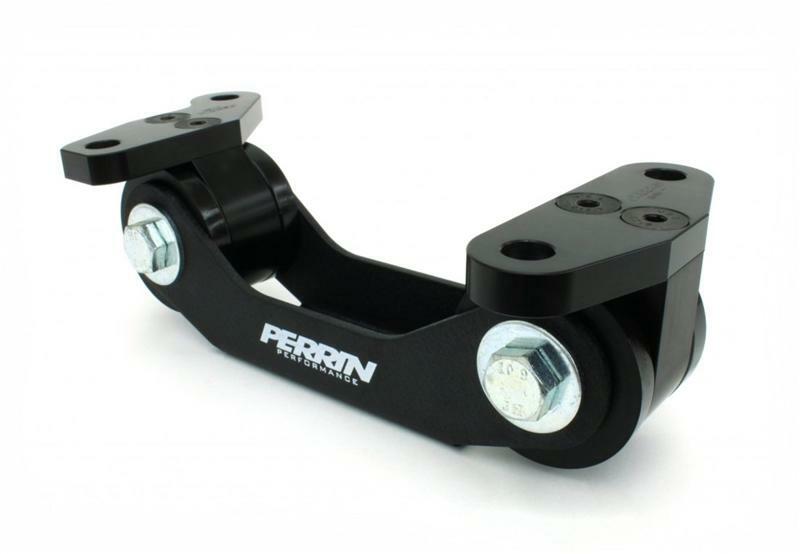 The PERRIN Mounts are made from CNC’ed 6061-T6 aluminum, formed powdercoated steel and custom made polyurethane bushings.